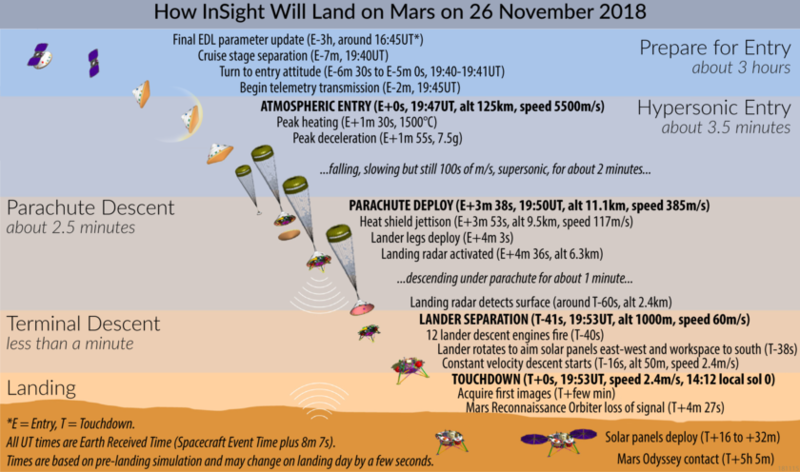 Emily Lakdawalla, senior editor and planetary evangelist, is a Mars subject matter expert and has created a guide to follow InSight’s landing. She is available for interviews either in person or remotely. She will be onsite at the Jet Propulsion Laboratory on Sunday, 25 November and Monday, 26 November. Bruce Betts, chief scientist, is a Mars subject matter expert and leads Planetary Society programs to excite and involve the public in space exploration. He is available for interviews in person or remotely. To schedule an interview, please contact [email protected]. 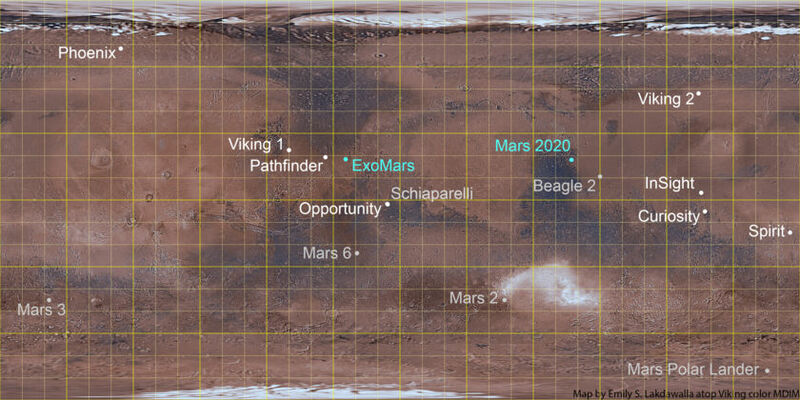 Follow @elakdawalla and @exploreplanets for real-time mission coverage. The Planetary Society, in partnership with Caltech, will host a public viewing party and discussion during the landing events on 26 November. Mat Kaplan, host of Planetary Radio, will welcome a panel of experts who will provide commentary on the landing from the stage of Beckman Auditorium. The event is free and open to the public. Registration is requested. Media covering the InSight landing are invited to attend an informal reception at The Planetary Society’s Pasadena headquarters from 5:00 to 8:00 p.m. on Sunday, 25 November 2018. Planetary Society staff, including senior editor Emily Lakdawalla, will be on hand to answer questions. A quiet conference room workspace and WiFi will be available. Dinner and drinks will be provided. RSVP with name and affiliation by 3:00 p.m. PT / 23:00 UT on Friday, 23 November 2018 to [email protected].